Trial Advocacy is a primary focus of the lawyers at the Knudsen Law Firm. We represent clients in a variety of matters, including personal injury, workers’ compensation, professional malpractice, complex commercial litigation, school defense, long-term care, and nursing home defense. We are involved in trials related to all areas of our practice, including employment law, business and commerce, environmental law and estate planning, probate, and will contests. Members of the firm practice in complicated areas of the law, including health care, agricultural law, taxation, copyright, employment law, civil RICO and construction law. Our attorneys have been honored as “Super Lawyers” and have been inducted as Fellows in the Litigation Counsel of America. 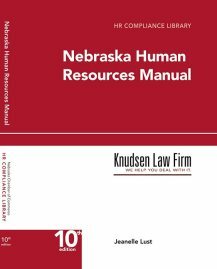 Our lawyers actively participate in organizations like the Defense Research Institute and the Nebraska Association of Trial Attorneys. 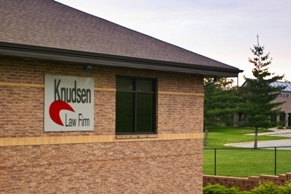 At the Knudsen Law Firm, experienced lawyers work to provide the best possible results for our clients.